At Tequila Grill, we raise the stakes for authentic Mexican cuisine. 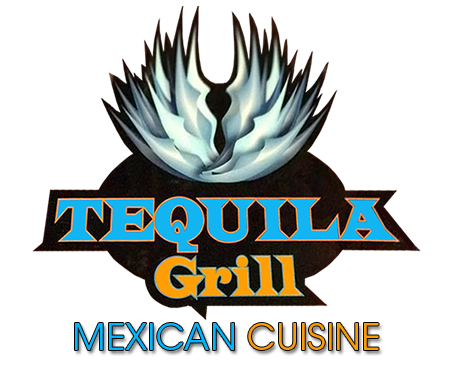 Tequila Grill features traditional, authentic Mexican cuisine along with many new twists on old favorites. We are a family owned and ran authentic Mexican cuisine restaurant located in Huntington WV. We understand the importance of flavor, that’s why we only us the finest and freshest ingredients to prepare your favorites from our Mexican cuisine dishes from the kitchen to our refreshing handcrafted cocktails from the bar. Whether you are looking for a romantic dinner for two or a large celebration with your family and friends, Tequila Grill is the perfect place for any special occasion. When you come to Tequila Grill, you can count on a memorable dining experience that will bring you back. Whether you’re looking for a tasty meal for lunch or dinner or a refreshing cocktail after a hard day’s work, Tequila Grill is your prefect Mexican cuisine destination! Click the link below to like our Facebook page and stay up to date on our fantastic specials! Fill out our online catering form so we can cater your next event! At Tequila Grill, we raise the stakes for authentic Mexican cuisine. 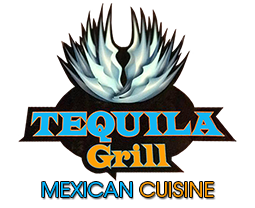 Tequila Grill features traditional, authentic Mexican cuisine along with many new twists on old favorites. We are a family owned and ran authentic Mexican cuisine restaurant located in Huntington WV. FOLLOW US ON FACEBOOK FOR FACEBOOK SPECIALS!